Most of us still dream of learning how to write a book and get it published. Of course, for most of these people, actually writing and publishing a book seems like an insurmountable task. Like any seemingly insurmountable task, though, tackling such a project from start to finish is best handled one step at a time. 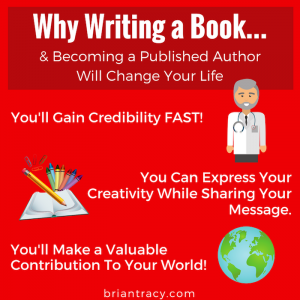 In this article, I’m going to break down the steps for how to start writing a book, how to create a book that will actually sell, and how to get a book published. Follow these steps, and you’ll be well on your way to becoming a published author. Being a great writer doesn’t require you to have a Master’s degree in English or be a prodigy at spinning words. The truth is that writers come from all walks of life, and some of the most successful authors in the world often lived half their life with no real intention of ever writing a book. All you have to do to be a successful writer is choose a story to tell and learn how to tell it. That’s it. If you have information that people would pay to hear or a story that will captivate their imagination, and you can develop the writing skills you need to package that information or story in the best way possible, then you certainly have what it takes to be a great writer! The ancient Chinese philosopher Laozi famously said that “the journey of a thousand miles begins with a single step”. In few instances is this piece of wisdom more true than when you are figuring out how to start writing a book. When you are writing a book for the first time, it’s crucial that you simply begin by setting ink to paper. Many would-be authors get bogged down thinking they need to have the entire book planned out – all the chapters outlined and all the questions answered – before they ever begin to write. While planning is no doubt important when writing a book, it’s all too easy to get stuck in limbo when it comes to planning. Instead, start with chapter one. Write the first sentence, then the first paragraph, then the first page. It doesn’t have to be perfect, and you may very well end up changing it later, but getting even the first page written allows you to make it further than most ever do – you will have begun writing a book. Once you’ve started writing, you can begin planning and outlining your book. How much planning you end up doing is largely up to you. Some authors prefer to have a detailed outline that is well fleshed-out from start to finish while others barely have an outline at all, preferring instead to let the book unfold as they write it. Whichever strategy you choose, the important part when figuring out how to write a good book is to take it one step at a time. Build your outline piece by piece, write your book page by page, and, eventually, you’ll have a finished book. Assuming you do decide to create some form of an outline for your book – which is recommended, especially for first-time authors – you’re going to need a template to start with. The good news is that there are book design templates available which can give you an invaluable head start in outlining your book. These templates provide you with a skeleton that you can then begin to flesh out into a book, which can be incredibly valuable, especially when you are first starting out. If you would like to check out one of these templates, click here. Once you’ve begun your book, there are a few great tips to consider that will help you along the way. One of the best ways to develop your writing skills is to read the works of successful authors who have already published books similar to the one you are writing. If you immerse yourself in these books, you’ll subconsciously borrow from the style of the author you are reading. Assuming they are a talented, successful writer, this is almost always a good thing. When you first start writing a new page or a new chapter, it should come as an uninterrupted flow of conscience. Don’t worry about how good it sounds or how many mistakes there are – simply write. Write feverishly until that page or chapter or whatever section you are working on is done. This is also a good way to combat writer’s block. Later, you can go back and carefully edit your work, pruning away unnecessary content, polishing your writing, and weeding out mistakes. In the beginning, though, it’s getting your thoughts onto paper that is the most important. Few things will help you better fast-track your writing skills than taking one or more quality writing courses. Thankfully, there is no shortage of these courses available for you to choose from. Pick one with a stellar reputation and use it to hone your skills as a writer. Every new author dreams of having their book be a bestseller. While there is no way to guarantee that your book will make it on the bestseller list, there are a few things you can do to make it more likely. Writing a bestseller starts by choosing a topic or a story that people are going to engage with. It needs to be unique enough to set your book apart but general enough to appeal to a wide audience. What topics are they written on? Do they have any common themes? Why do you think these books are as successful as they are? 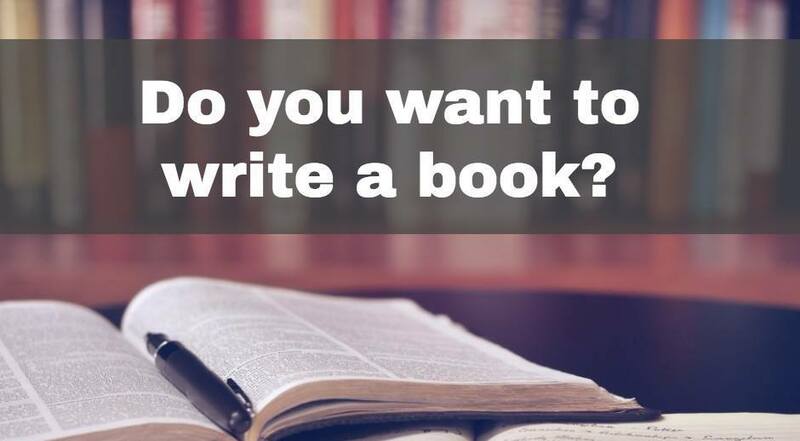 Answering these questions will help you craft your own book in such a way that it becomes more likely to be a bestseller as well. Once you have a great topic to inform your readers on and/or a great story to tell, the next step to writing a bestseller comes down to your skills as a writer. To make a book a bestseller, your writing needs to be clear and captivating. While the story you tell is certainly important, so is the way you tell it. Your prose doesn’t necessarily have sing like Shakespeare’s, but it does need to be polished enough that people thoroughly enjoy reading what you write. The rest of process involved with making a book a bestseller comes down to effective marketing and a lot of luck. If you get the basics right, though, your odds of ending up on the bestseller list will be much higher. The book publishing game has drastically changed in recent years. In the past, publishing a book meant you had to convince publishing companies to look at your work and like it enough to publish under their name. Of course, this is much easier said than done, and even the world’s most successful authors such as J.K. Rowling had to deal with countless rejections and years of waiting before they were able to finally publish their book. In many ways, though, this process is a thing of the past. Self-publishing has made it so that anyone can publish their work and start selling it directly to readers. 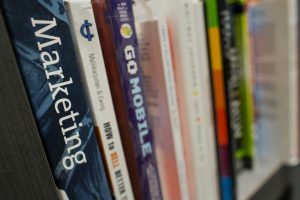 The process of self-publishing a book is quite simple, and, if you take the time to do it right, the results can be just as effective and spectacular as any book published by one of the major publishing companies. One of the pioneers in turning self-publishing into a legitimate choice for authors everywhere is Amazon. Amazon self-publishing has made it incredibly easy for anyone to publish their book on the largest book-selling platform in the world. Through the variety of services that Amazon offers, you can publish your book in digital, print, and even audio format. Really, the only parts of the publishing process that Amazon doesn’t do for you is cover design and formatting (although it does have a built in cover creator). Wondering how to design your cover? Thankfully, there are countless cover designers and book formatters who will help you through these steps for a very reasonable price. While the question of how much it will cost to publish a book largely depends on who you work with and the prices that they charge, the short answer is that it is usually quite affordable, especially if you shop around. Once you have your book fully edited and polished, you have a great, professional looking cover for it, and you have it formatted in such a way that it will look great in E-book and print formats, the process of publishing your book becomes quite simple. Just follow the clear steps that they lay out and your book will be for sale in a matter of hours. Never before has getting a book to market been so easy, making it a truly great time for new authors everywhere. Of course, Amazon isn’t the only platform where you can sell your book, and other self-publishing companies exist that will help you reach an even wider market. 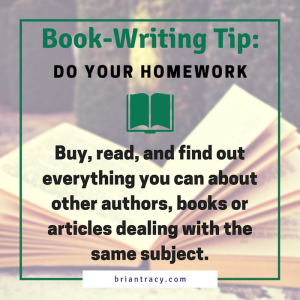 For instance, you may wish to also publish your book on iBooks, Barnes & Noble, and Smashwords, just to name a few. The important takeaway is that there is no shortage of options as to where you can publish your book and how you can choose to market it. Platforms such as Amazon Book Publishing and others give you the power of an entire publishing company at your fingertips. As you can see in the example of self-publishing, technology has greatly influenced the way authors bring their books to market. However, it has also greatly influenced the way authors write their books in the first place as well. Effective writing software and book writing apps can help you take your writing skills to the next level by helping you organize your work, providing you with tips and analysis as you go along, and more. Best of all, some of the best writing apps are available completely free of charge. Before you set pen to paper, be sure to check out some of the free book writing software that is available. At the very least, this software will help you better organize your book and you keep you on track to completion, and, depending on the software you choose, it may prove incredibly valuable in helping you create a book that readers will love. For some, the desire to write and publish a book is a burning passion. There’s simply something about having your story told in the written word that has been a driving influence for mankind for thousands of years. 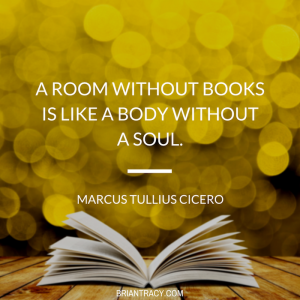 Some trends come and go, but the idea of reading and writing books is one of the cornerstones of humanity. What’s the bottom line if you want to write a book? If you are one of the people who burns with the desire to write and publish a book, or if you simply see it as a great way to further your career and make some extra money, know that the only thing standing between you and becoming a published author is hard work and dedication. If you follow the right steps to write a book and dedicate yourself to your craft, there is no reason why you can’t take a book from concept to finished product in a reasonable timeframe. And, thanks to the many benefits of self-publishing, once you’ve written your book getting into the hands of readers everywhere is easier than ever before. My final piece of advice for your book writing journey is to tell you to go for it! The main difference between those who are published authors and those who are not is that published authors actually followed through with their dreams, taking it one step at a time until their book was complete. If you can do that, you’re on the verge of seeing your name on the front of a bestselling book. What would your book be about? Leave a comment below. For more information on becoming a bestselling author, watch my free training by clicking the button below.